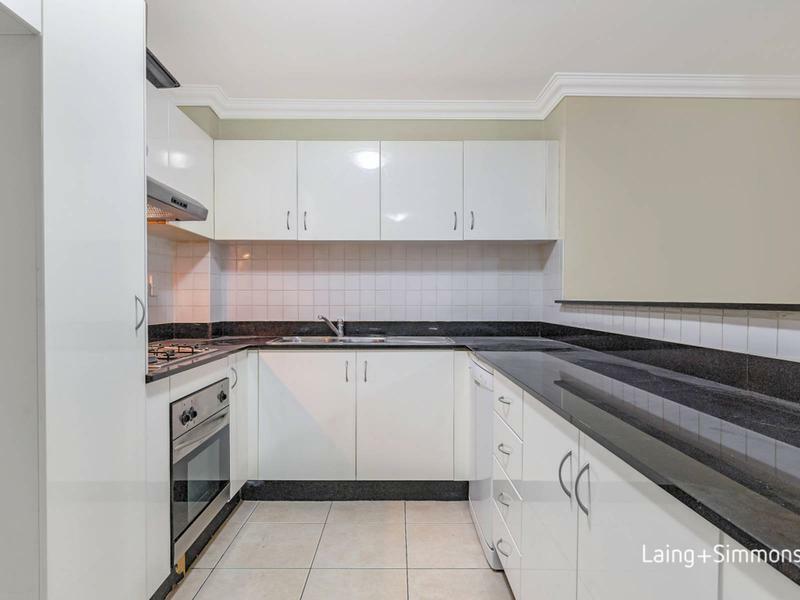 Exceptionally located for a lifestyle of ultra-convenience in a popular complex, this north facing full brick two-bedroom apartment boasts generous space with an open plan layout throughout. 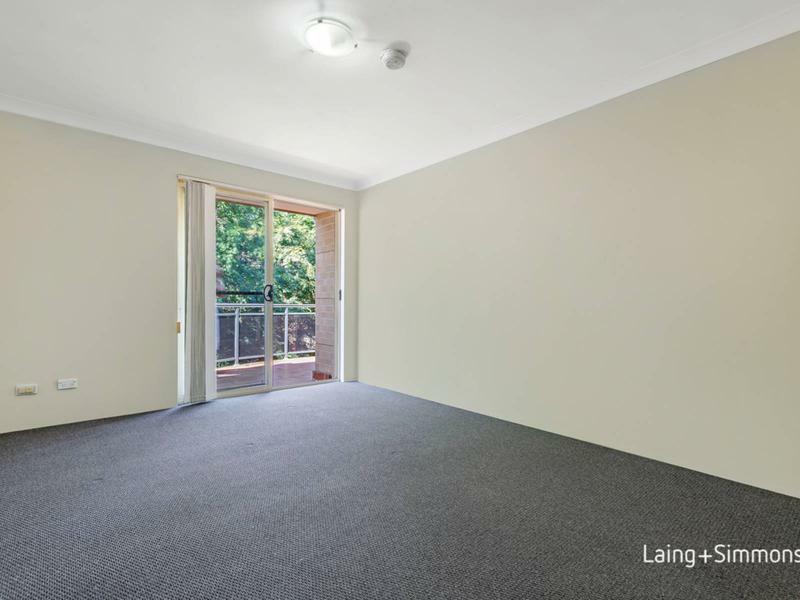 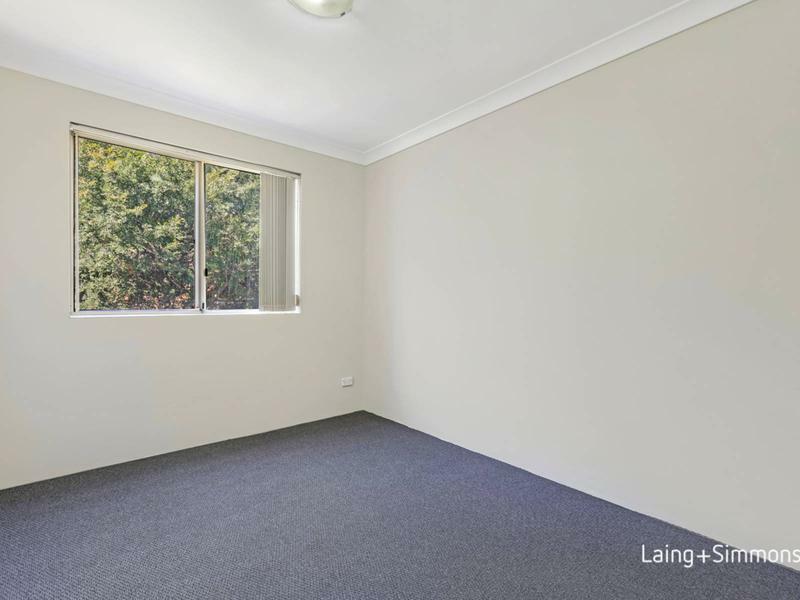 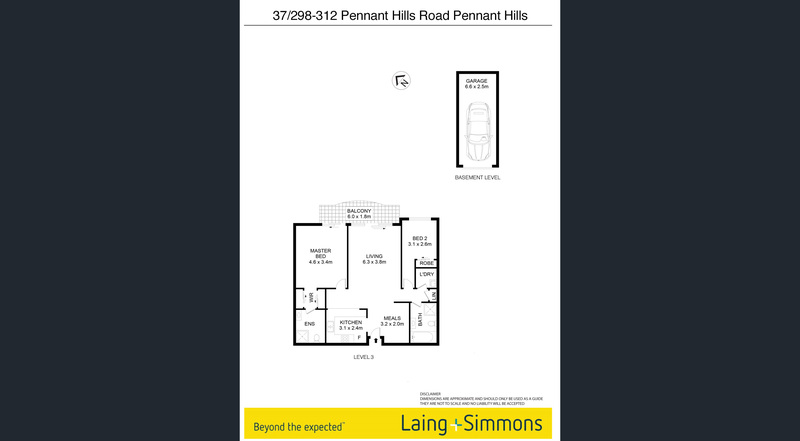 Presenting an excellent opportunity for investors or first home buyers to enter the Pennant Hills property market this apartment is the perfect setting for a low maintenance lifestyle with all amenities conveniently located within walking distance. 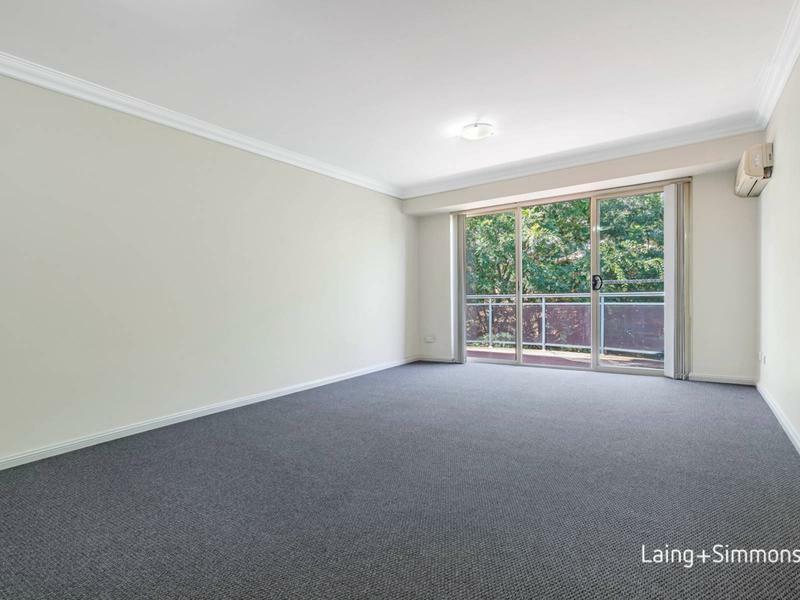 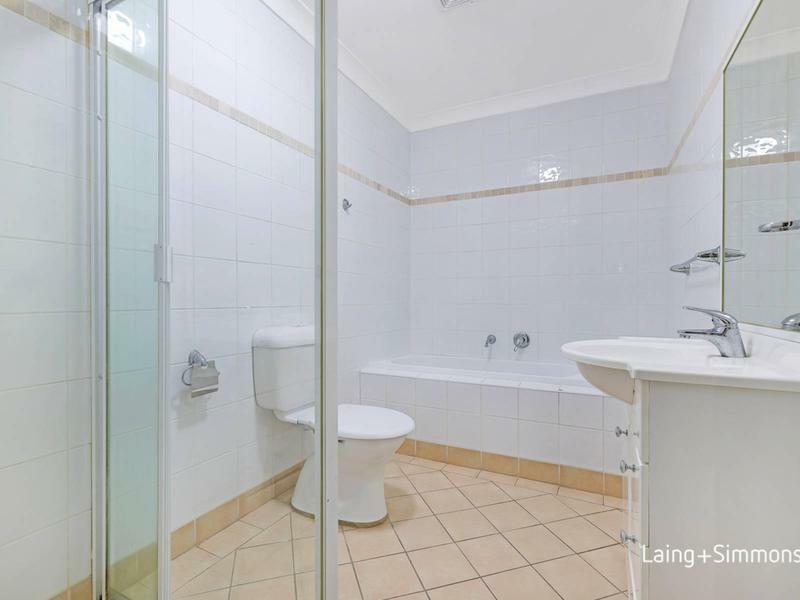 Set in an outstanding location within easy walking distance to both Pennant Hills and Thornleigh Railway Stations and Shopping Villages. 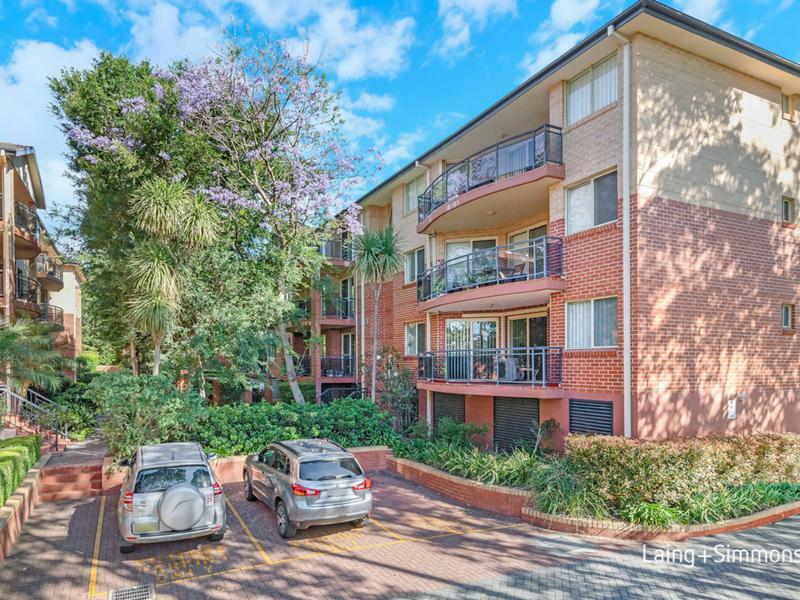 Only a short drive will take you to Castle Towers, Hornsby Westfield, Macquarie University and both M1and M2 Motorways.